The people of Crimea fixed a Soviet-era mistake with the Sunday’s referendum and the will of the people should not be punished by sanctions, said former Soviet leader Mikhail Gorbachev. “Earlier Crimea was merged with Ukraine under Soviet laws, to be more exact by the [Communist] party's laws, without asking the people, and now the people have decided to correct that mistake. 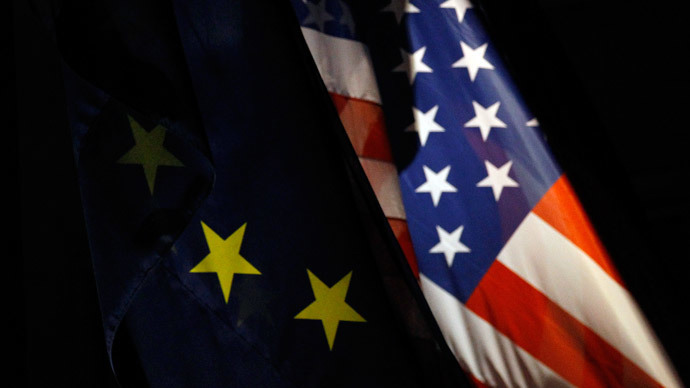 This should be welcomed instead of declaring sanctions," he told Interfax on Monday. 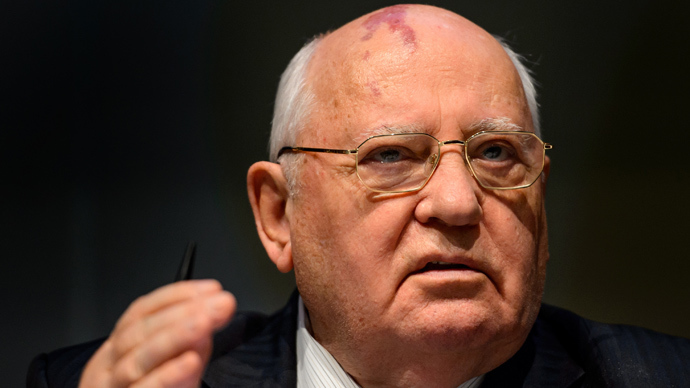 Gorbachev praised the referendum, stating that it “reflects the aspirations of Crimea's residents." 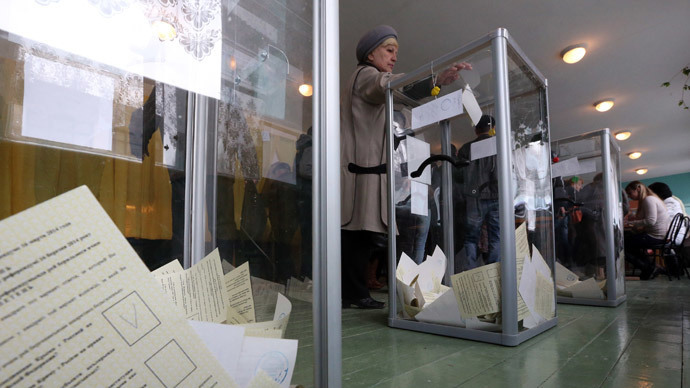 Over 96 percent of voters in the Crimean referendum held on Sunday answered ‘yes’ to the autonomous republic joining Russia and less than 4 percent of the vote participants want the region to remain part of Ukraine. 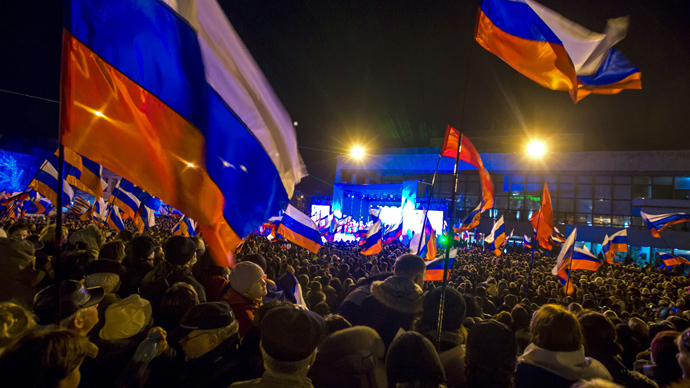 The Crimean parliament also unanimously voted to integrate the region into Russia. 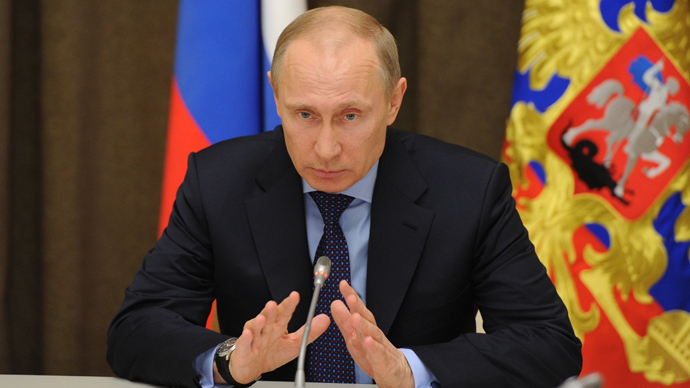 On Monday President Vladimir Putin has signed an order that Russia recognizes Crimea as a sovereign and independent state. “According to the will of the peoples of the Crimea on the all-Crimean referendum held on March 16, 2014, [I order] to recognize the Republic of Crimea, in which the city of Sevastopol has a special status, as a sovereign and independent state,” the document reads.